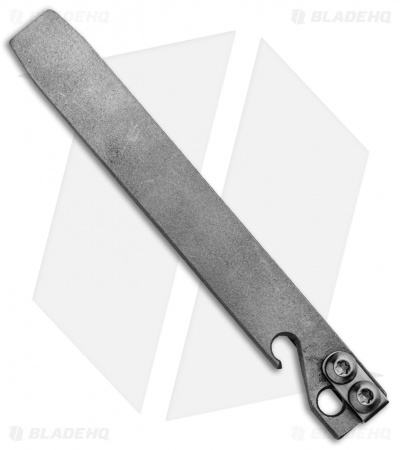 This 5" Pry Bar Tool from Maverick Customs is made from solid 0.20" titanium in a blasted/gray finish. These heavy-duty EDC tools are built to pry, pop bottles, and open boxes. 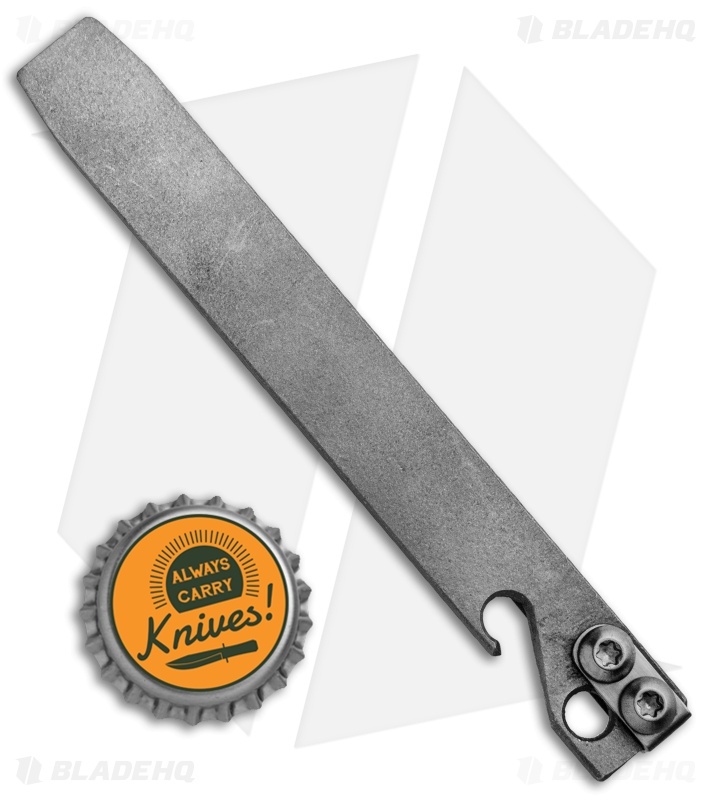 Set the knife aside and get your hands on a tool made to endure the abuse.